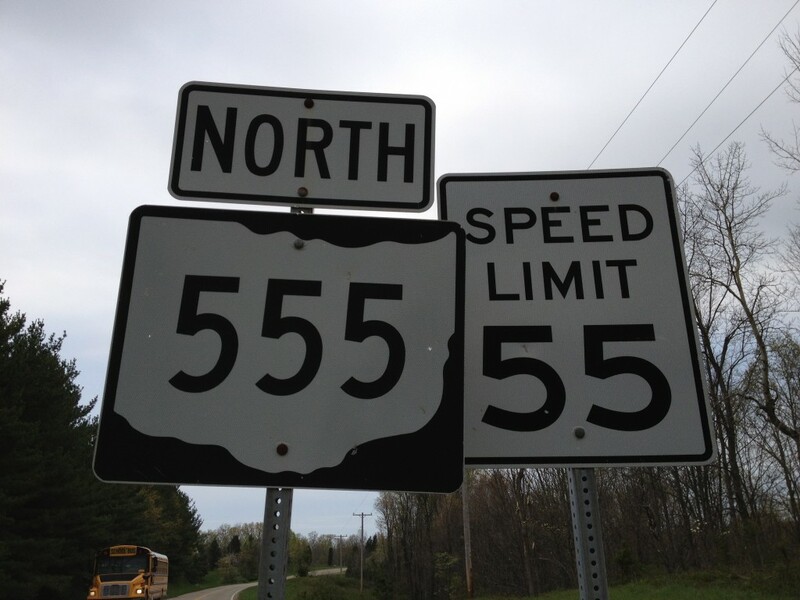 State Route 555 has plenty of technical twists and turns, along with a healthy speed limit for those up to the challenge. Online home of Derek Meister. Follower of retro-tech and the future of space. Burgeoning vinyl collector. Avid watcher of old sci-fi TV. I love talking about technology.